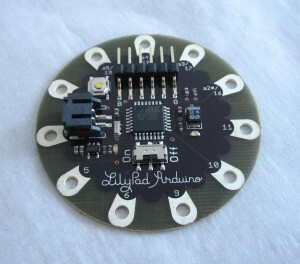 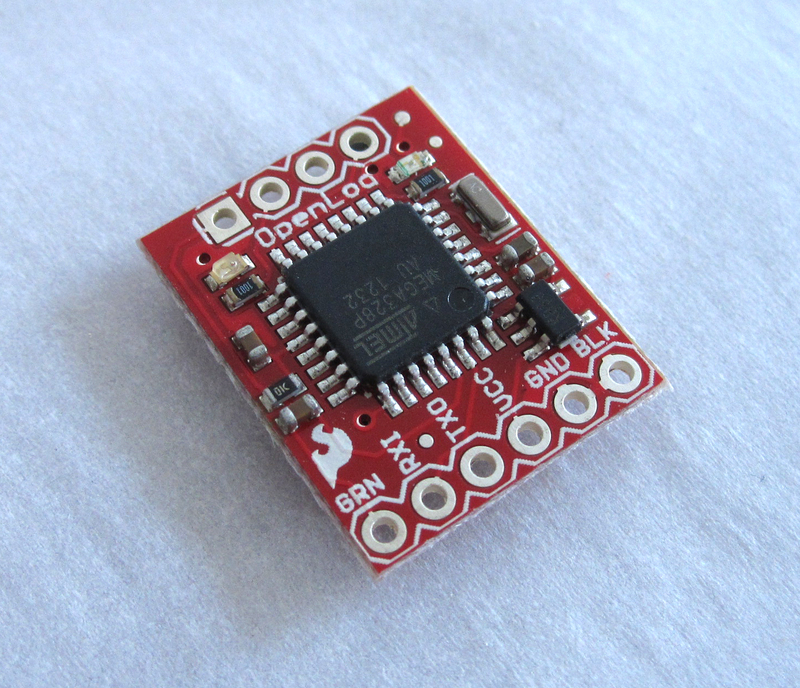 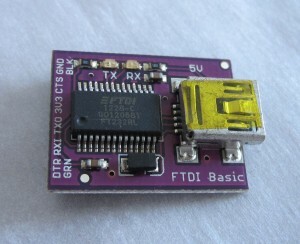 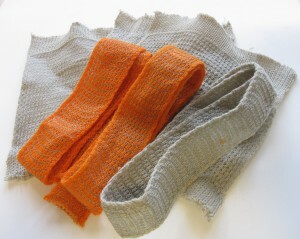 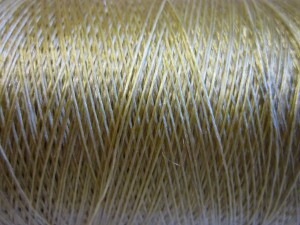 Here is the list of materials at the eTextile Summer Camp. 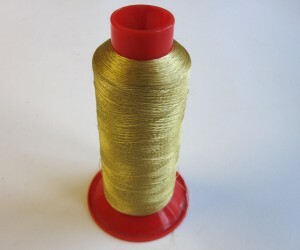 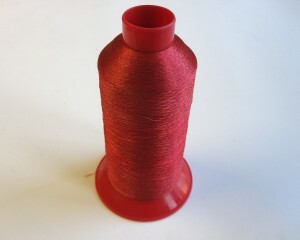 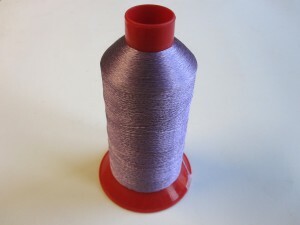 Characteristic: Colorful polyester thread “dtex 167” (denier 150) plied with stainless steel “VN 35” fiber. 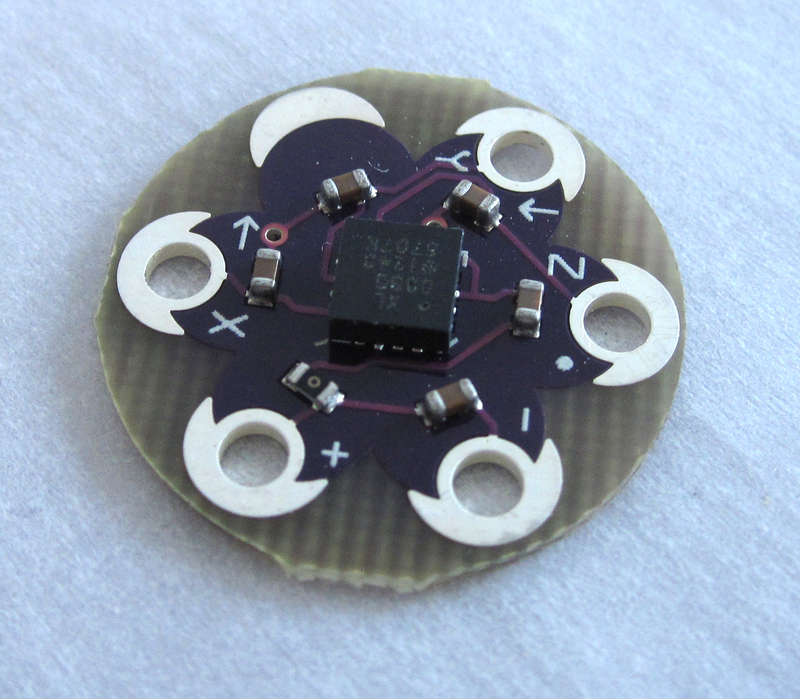 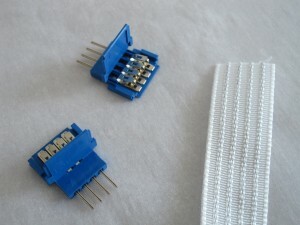 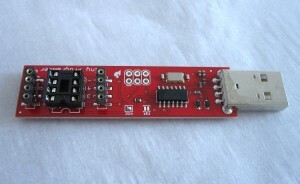 Very conductive when conductive fiber is in contact. 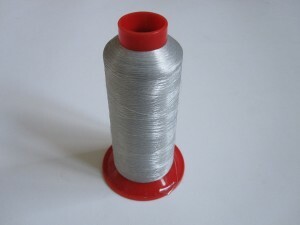 Characteristic: Colorful polyester thread “dtex 330” plied with stainless steel conductive fiber. 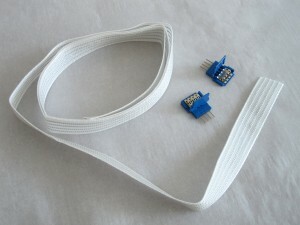 Very conductive when conductive fiber is in contact. 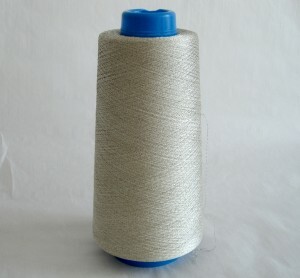 Characteristic: Colorful polyester thread plied with stainless steel “VN 35” conductive fiber. 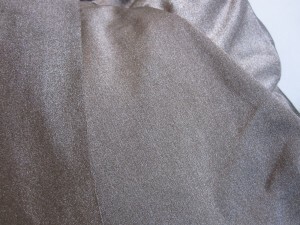 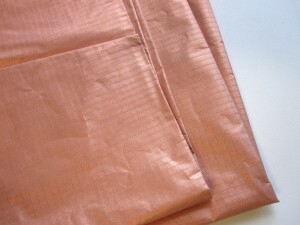 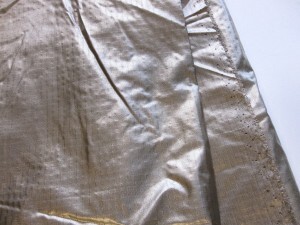 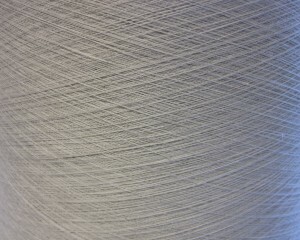 Polyester is double spun in S and Z turns around the stainless steel. 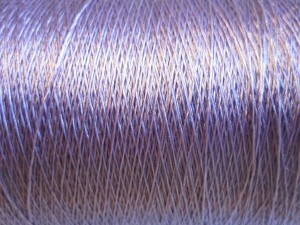 Very conductive when conductive fiber is in contact. 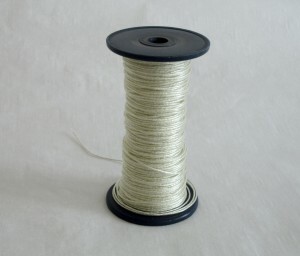 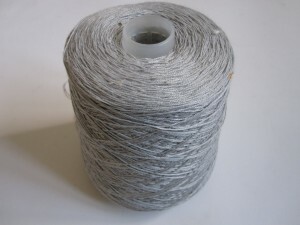 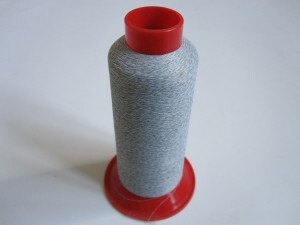 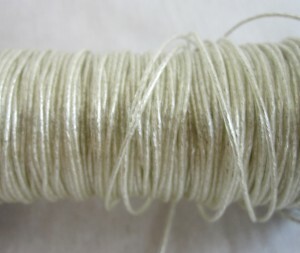 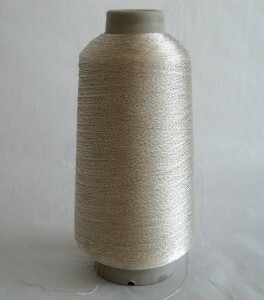 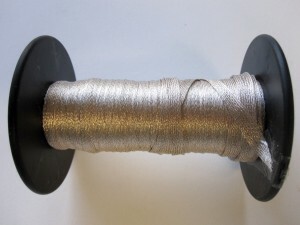 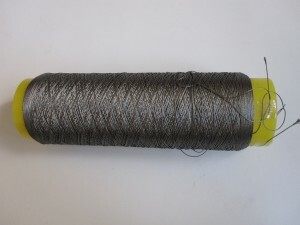 Characteristic: Polyester “dtex 1100” thread core, plied with stainless steel “VN 75” and polyester “dtex 1100” fiber. 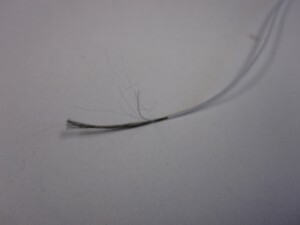 Very conductive when conductive fiber is in contact. 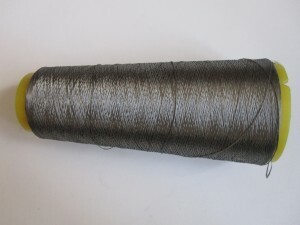 Characteristic: Double spun PES “dtex 1100” with stainless steel “VN 60” twisted with 400 s/z twists (60 micron monofilament with high twist). 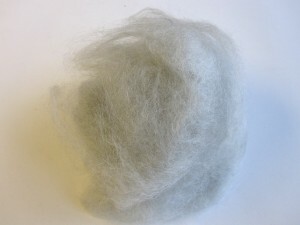 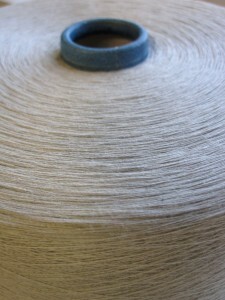 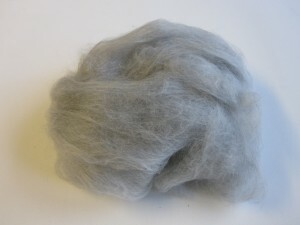 Characteristic: Polyester “dtex 330” core with two carbon “dtex 22” yarn spun around it. 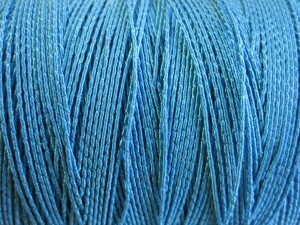 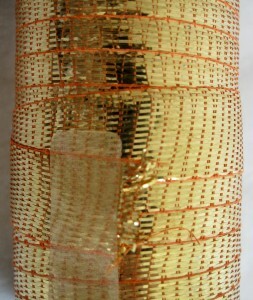 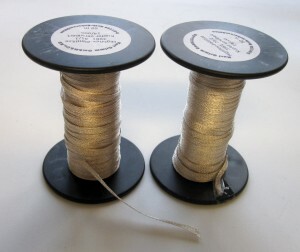 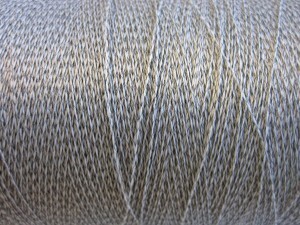 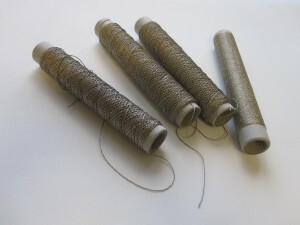 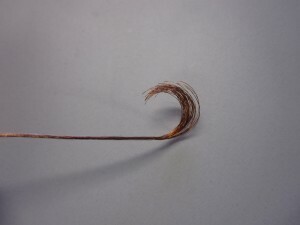 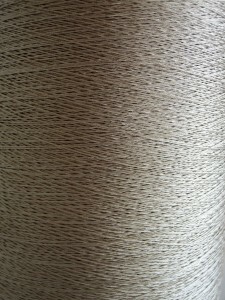 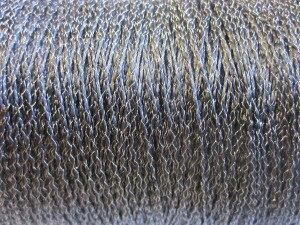 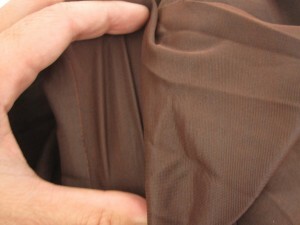 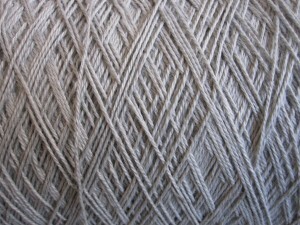 Characteristic: Polyester “dtex 76” twisted around carbon yarn “dtex 22”. 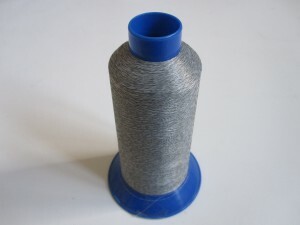 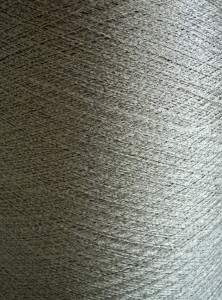 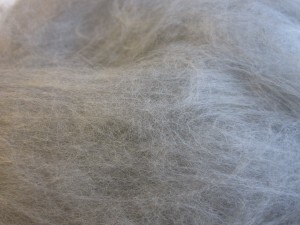 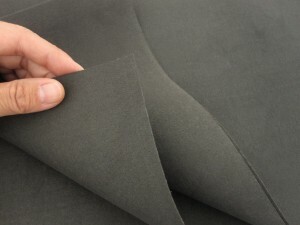 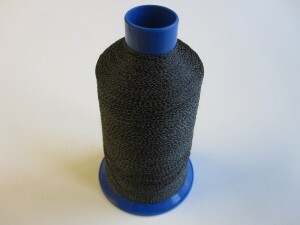 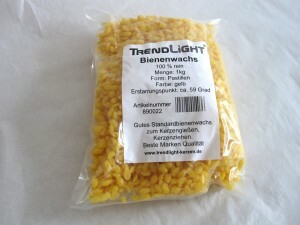 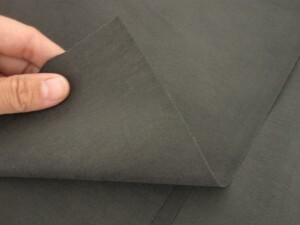 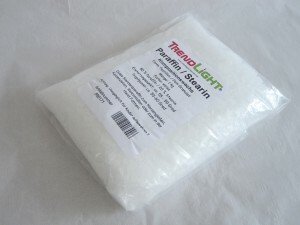 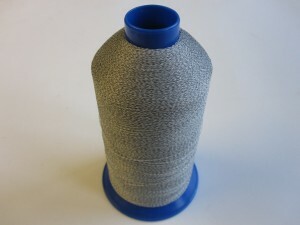 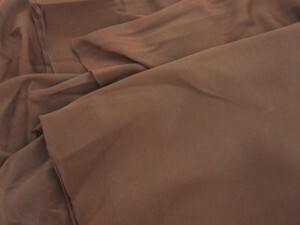 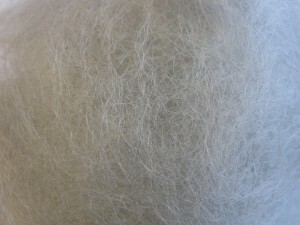 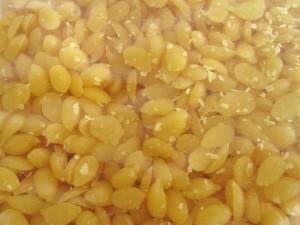 Characteristic: Combination of polyamide and carbon yarn “dtex 22”. 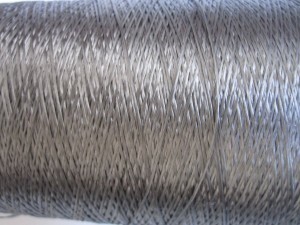 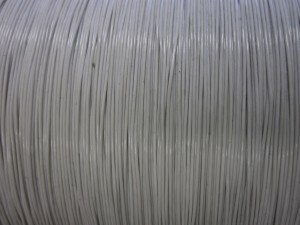 Characteristic: Polyester high twist “dtex 140” spun with “VN 25”, fine stainless steel monofilament. 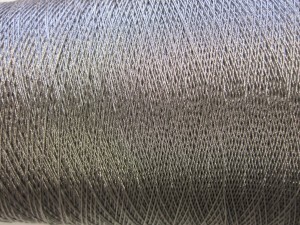 Characteristic: polyester high twist “dtex 1100” + “VN 35” stainless steel. 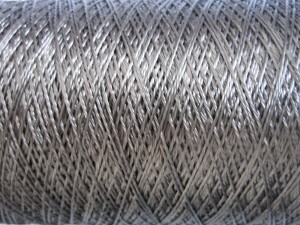 Characteristic: polyester high twist “dtex 280” + “VN 60” stainless steel. 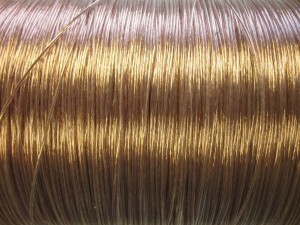 Characteristics: Copper fiber with transparent isolation layer. 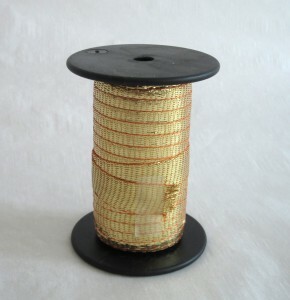 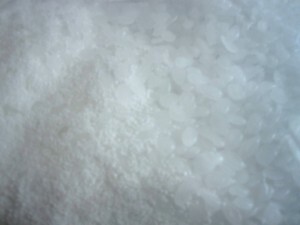 Characteristics: Bekinox VN thread with white isolation layer. 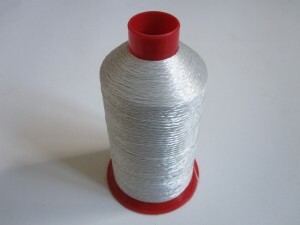 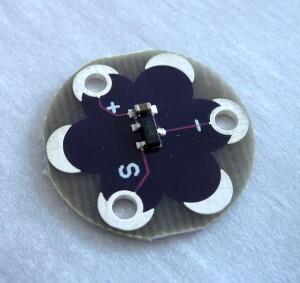 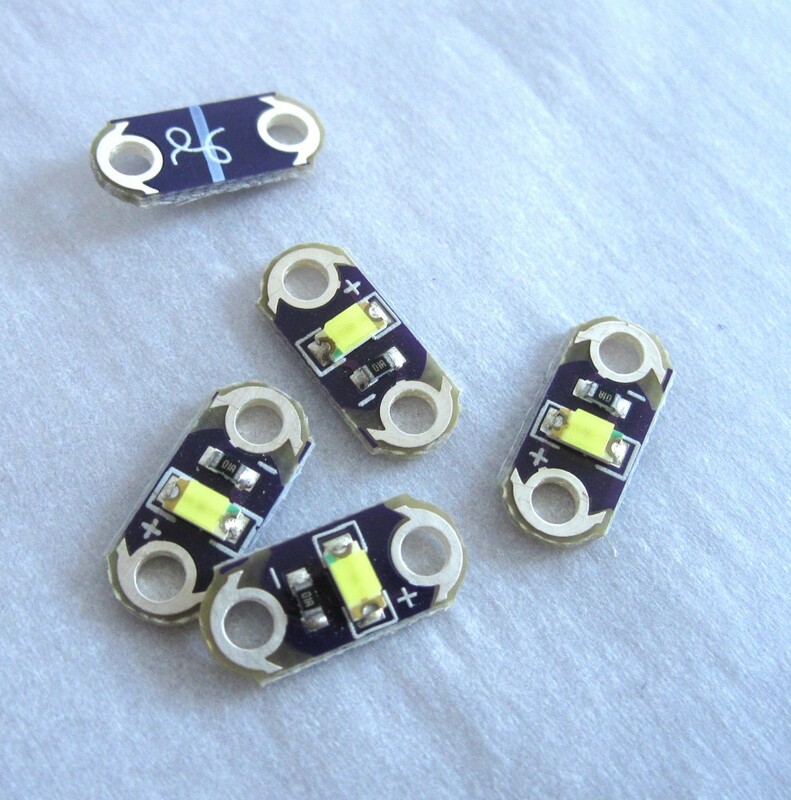 Characteristics: Silver plated polyamide fabric (RS), Parachute silk with 99% pure silver, < 0.3 Ohms/cm2 surface resistivity. 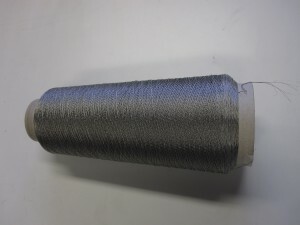 Characteristics: Silver plated knitted fabric, 78% Polyamide + 22% Elastomer plated with 99% pure silver, < 2 Ohms/cm2 surface resistivity (front/visible side). 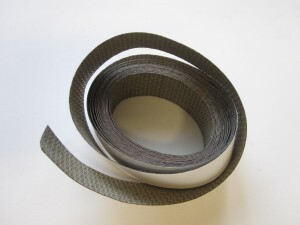 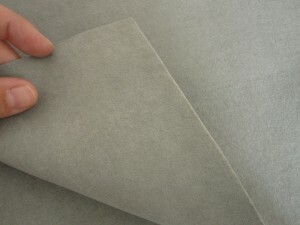 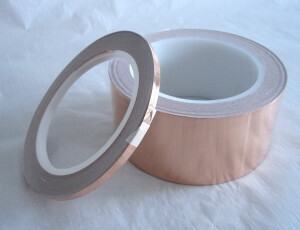 Characteristics: Non woven conductive tape (very conductive) with adhesive.